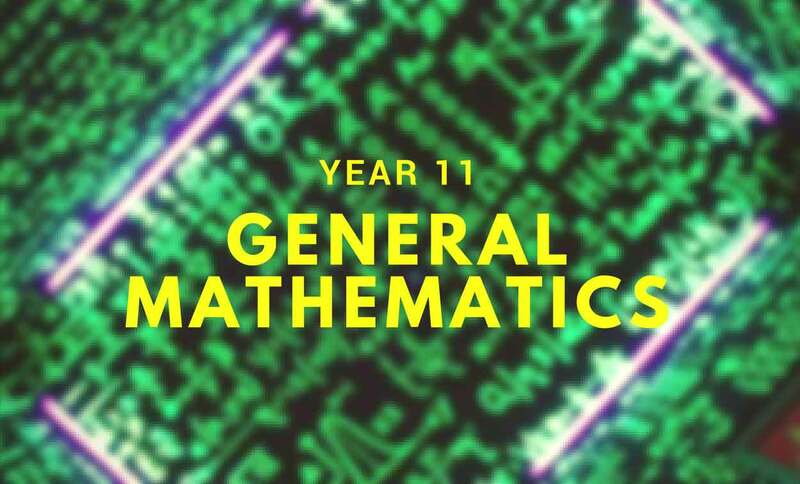 Our year 11 general maths tuition sessions take place in small groups. Students should bring in their own work (text book or digital version, laptop, notes, class exercises, assignments, calculator, revision guides) and their tutor responds to their specific requirements, working individually with each student. There may also be times when there is common ground for the whole group or when some students are working on same topic. Assessment plans are very useful in planning ahead for both the student and tutor, so pupils are encouraged to bring these to tuition sessions. How do our maths tutors work with students?